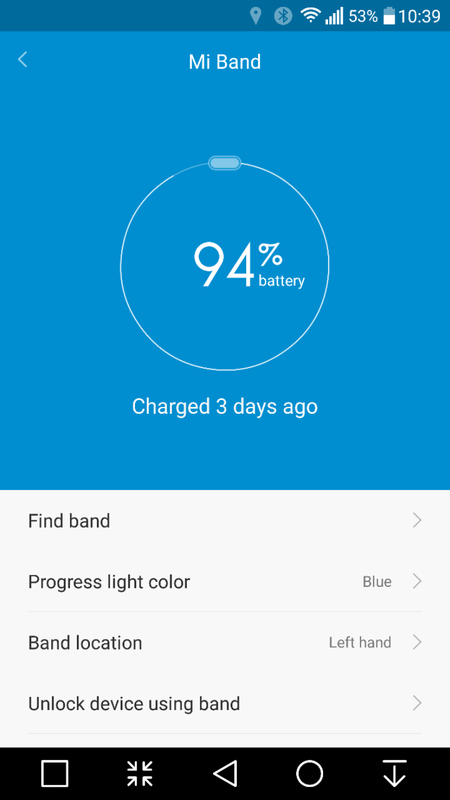 I’ve been using the Mi Band for a few days now. I have the Mi Band on my left hand and my LG Watch Urbane on my right hand. The Mi Band and app both have received recent updates too. But the stand out feature is battery life. 3 days in and still over 90%!